The aniseed flavoured leaves and seeds of Fennel have many uses in meats, fish, salads. Seeds are used in Asian cooking or dried for tea. Leaves are a great garnish. 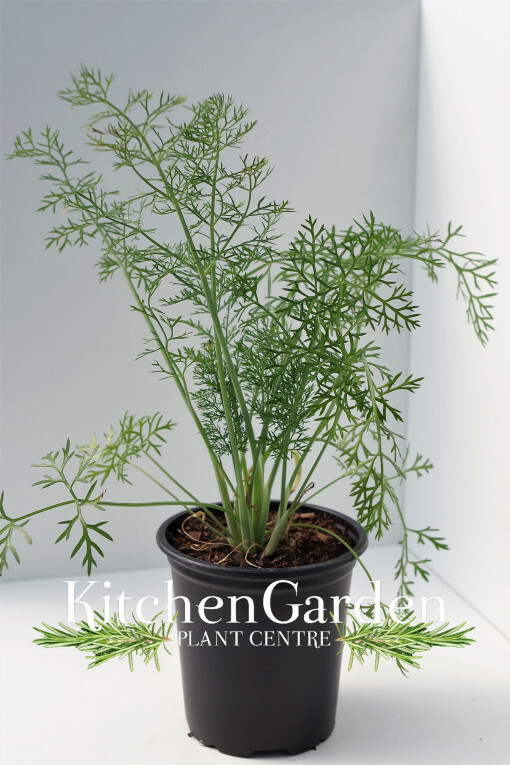 Avoid close proximity to dill, as cross pollination can occur and flavours muddle.